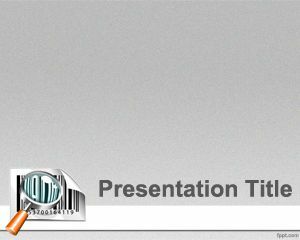 Price Barcode PowerPoint Template is a free gray template for PowerPoint presentations with a barcode image in the PowerPoint slide design. 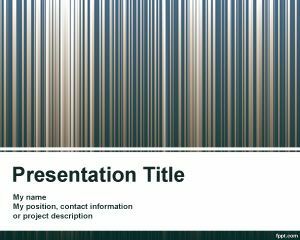 The template can be used for markets or bar code scanner companies who want to promote their bar code products, but also for people who is looking for bar code images for their slides and presentations. 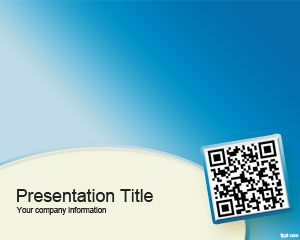 This template contains a barcode with a zoom image ideal for lookup price based on barcode labels or check barcode online. 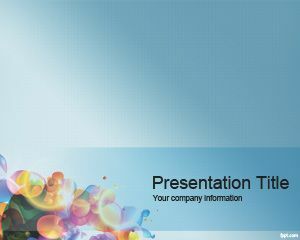 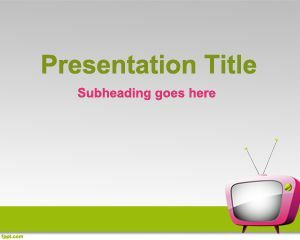 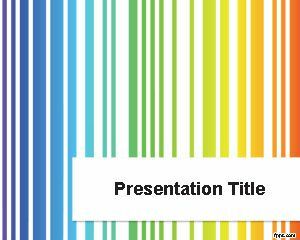 You can free download PowerPoint templates like this one to decorate your presentations on barcode or product identification, great for product finder online or related presentations like retail PowerPoint templates. 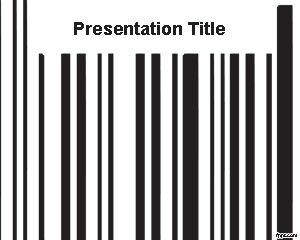 This free barcode PPT template can also be used for retail companies and markets who need a product identification methodology and barcode tracking solution.